If your baking sheets, cookie cutters, muffin tins, roasting pans and cast iron cookware got lots of love over the holidays, those pieces might be looking a bit worse for the wear now that’s it’s January. They may even be showing signs of corrosion or rust. Although rust on pans likely poses few dangers to your health, it can be expensive to constantly replace these items every few months or even once a season. 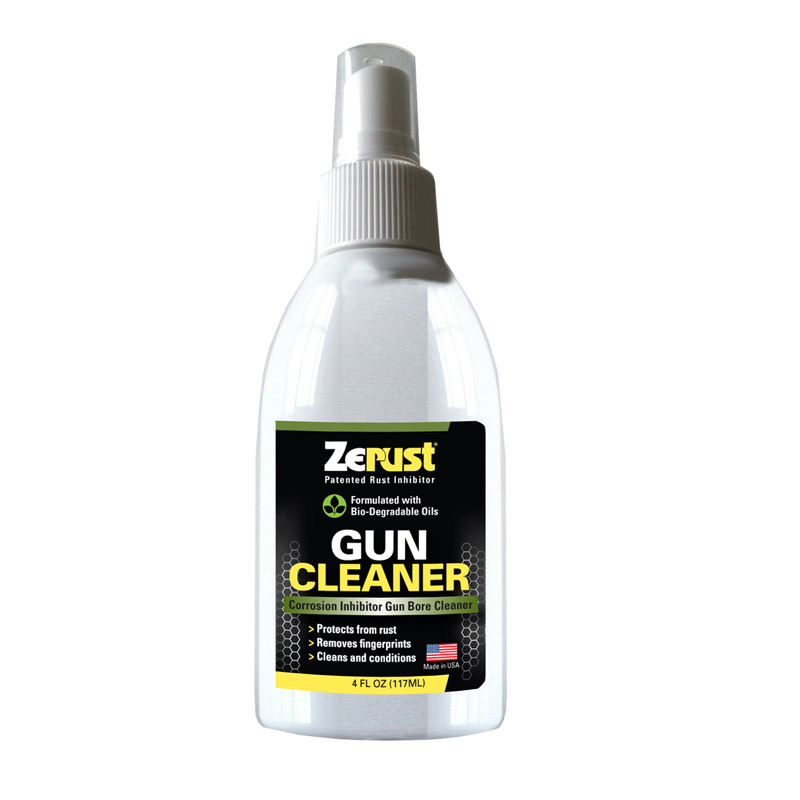 To prevent rust on baking pans, skillets, cookie sheets and other baking and cooking tools, rust prevention experts at Zerust know it’s important to begin with proper use, cleaning and drying. Yet even then, the risk of rust isn’t eliminated. The internet is packed with advice on how to get rid of rust on bakeware. It’s often possible, which is welcome news to those quite fond of their cast iron and stainless steel pieces. Still, when it comes to rust, it’s always easier to prevent it in the first place if you can. The risk of rust arises anytime metal interacts with air and moisture. 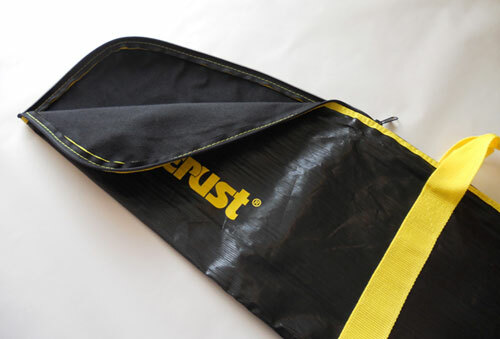 VCI – which stands for volatile corrosion inhibitor – is the technology Zerust uses in a wide array of products to protect your valuables. It works by releasing an odorless, non-flammable, non-reactive corrosion inhibitor (also non-toxic and approved by the FDA). 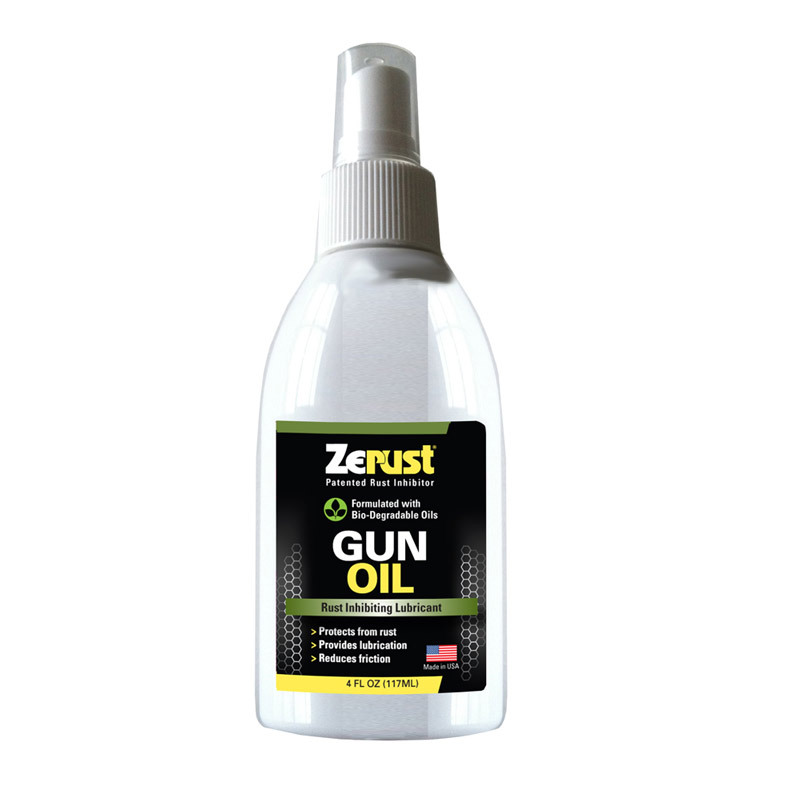 This inhibitor can shield a range of metal items, including those crafted from iron, copper, brass, aluminum, nickel, steel and silver, from the damaging effects of rust and corrosion. 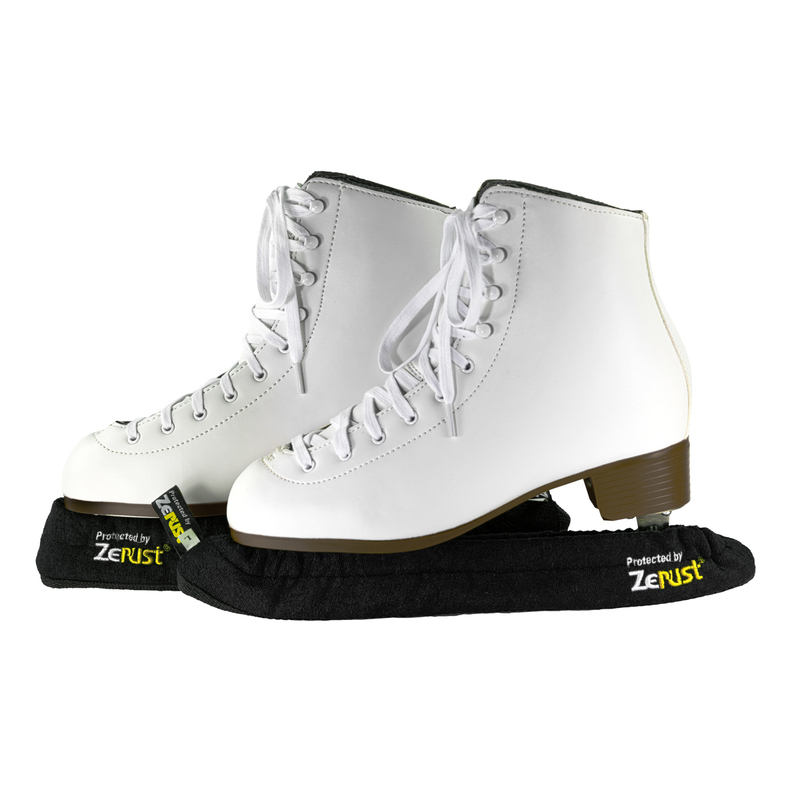 Although some Zerust products are designed to protect very specific items like firearms and ice skates, uses of VCI aren’t necessarily limited to those. In the kitchen, there are many cooking items made of metal or that have some metal component. Rust can occur anytime a metal cooking surface gets scratched or worn, which often happens with regular use. It’s especially prone to occur when food sticks to the pan, sheet or tin and has to be scraped off with a sharp edge. 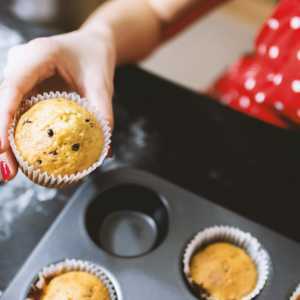 Using a proper amount of cooking oil or butter prior to baking can help. So does gentle cleaning and thorough drying. But that often isn’t quite enough. 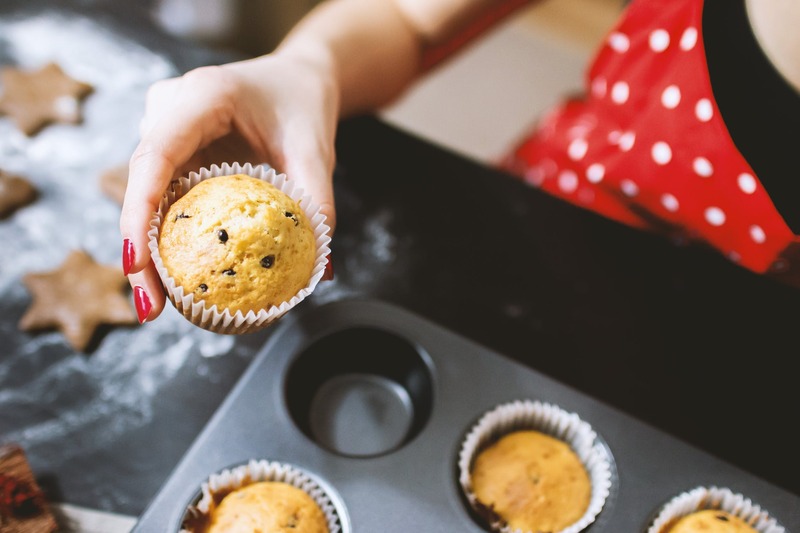 VCI technology may help prevent rust on baking sheets if you’re able to contain those metal items in drawers, cupboards or trays that you generally keep closed until it’s time for use. The more you open the enclosure, the less time the VCI’s protective qualities will be effective. 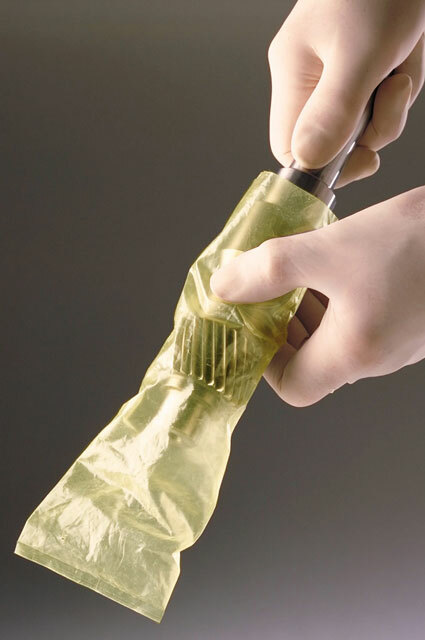 For instance, a VCI product that has an effectiveness life of at least two years but is used in a container, drawer or cupboard that isn’t air-tight or is opened regularly may only provide one year of rust and corrosion protection. Still, because of the affordability of Zerust products versus constant replacement of your cookware, it can still be in your interest to invest. Even the tiniest spot of rust on kitchen baking and cooking tools can quickly develop into a full-blown rust problem. Keeping up with rust in your kitchen will be a constant problem unless you’re proactive. 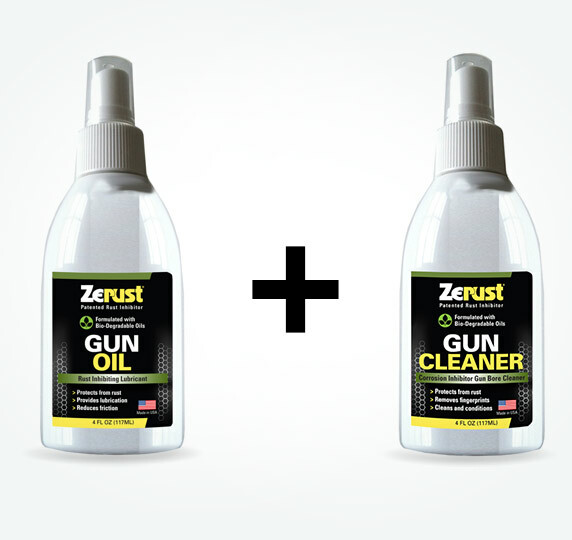 Zerust has a number of products that can help. If you have questions about protecting a specific type of cookware or bakeware, our knowledgeable Zerust rust prevention specialists are available to answer your questions – usually within 24 hours – if you contact us either by phone or email. 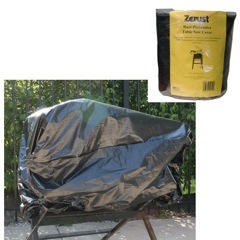 Contact Zerust for information on anti-rust technology for your home by emailing us or calling (330) 405-1965. 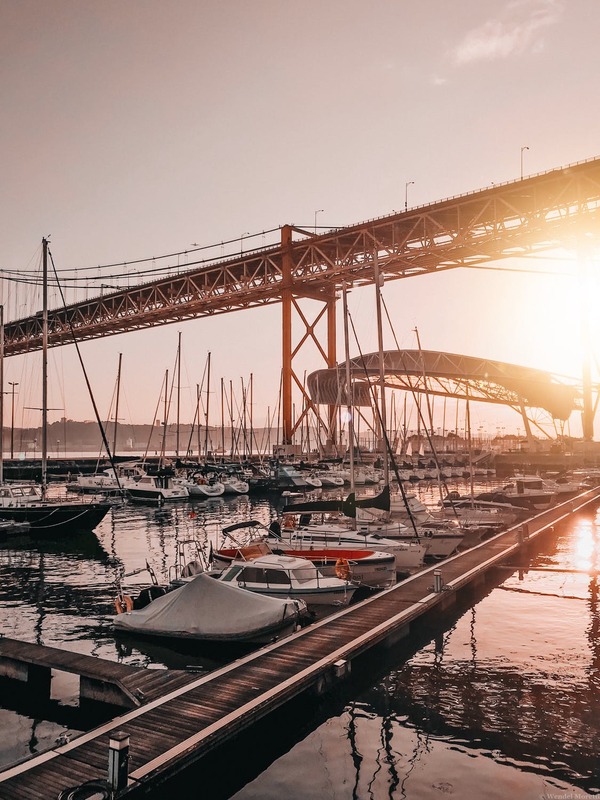 A boat owner’s greatest enemy is indeed a force of nature, but it isn’t ominous stormy skies or even towering walls of rough-water waves. It’s rust. Silent. Invisible until its damage is underway. And it costs U.S. boat owners – including the government – billions. 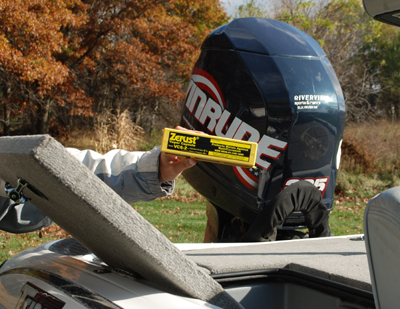 That’s billions with a “b” and makers of Zerust VCI capsules for boats know it’s no exaggeration. The Government Accountability Office reported in 2011 that corrosion costs the department $23 billion – per year. It’s responsible for the junking of 16 percent of military assets, including $2.4 billion in U.S. Navy ships. It creates safety hazards, decays our infrastructure and erodes our the readiness of military – or your plans for a Sunday sailing excursion. 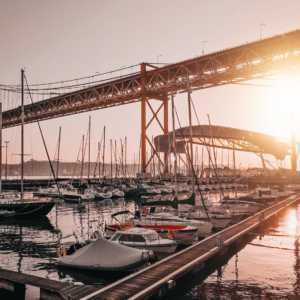 Boat rust is an ever-present threat for boats, particularly in saltwater, because boats are made with a lot of metal, and the formulation for rust development is ferrous metal exposed to oxygen and moisture. 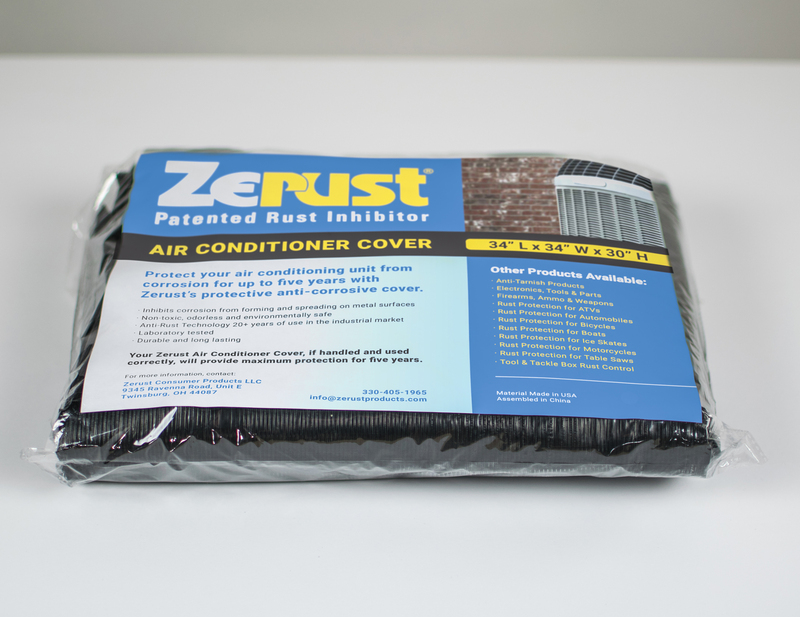 Protect your air conditioning unit from corrosion for up to five years with the Zerust’s protective anti-corrosive cover.